NEW! High Power Lazer 5000000m Blue Laser Pointers 450nm Flashlight Burning HOT! 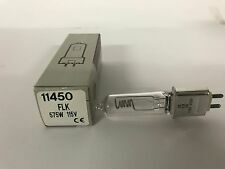 GE FLK 575W Halogen Incandescent Projector Light Bulb T6 115V G9.5 3200K NEW! Folding handle design, waist or shoulder hanging hanging use. Color: Light Purple, Red, Green, Blue, Dark Purple(Randomly). Detail Image. USA, Canada, United Kingdom, Austrilia, France, Germany, Spain, Ireland, Italy, Others. 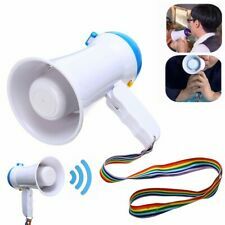 This powerful voice amplifier can make your voice louder so that you don't have to consciously say loudly or even shout when needed. It will protect your throat and is good for your health. Ultra-long battery life allows 15~20 hours of continuous use. 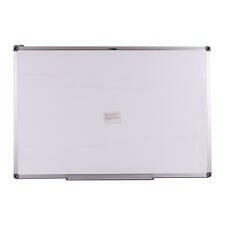 Hold your photos,letters or notes in place on this magnetic board with a magnetic. 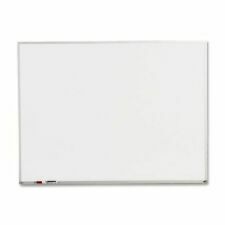 Dry Erase/Magnetic dual function double side white board. 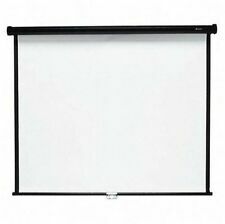 1x White Board. Material: ABS,Aluminum. Rounded ABS corner protectors for user safety and product protection. WOW!!! 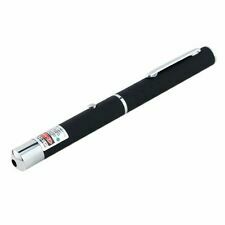 Red 5mW Laser Pointer 650nm Light Pen FREE SHIPPING!!! We will reply you ASAP. It normally takes . For many toys for cats,you have to exercise with your cats. Emits a animation laser beam with great visibility,it is visible on most surface including on light colors. Animation pattern:mouse. It is a amazing toy for cats because you can play with your cat with variations and it even can help you and cat to exercise! 1x 18650 6000mAh battery. 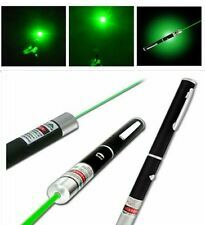 1x Powerful Green Laser Pointer Pen. Specification of laser pointer Military Laser Pointer Pen Features This high quality laser pointer adopts the latest technology optics and microelectronics. Wavelength: 532nm. Power: 5mW. Model: High Power Laser Pointer Pen. 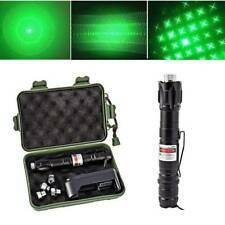 1 x 009 Green Laser Pen(no battery). Laser Color: Green. Due to the difference between different monitors, the picture may not reflect the actual color of the item. 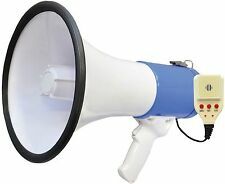 Output Power: 5mW. Type: Laser Pointer Pen. Range in Darkness: More than 1000m. 3 x Laser Pointer Pens (3 Different Colors). It will shoot a single beam light. Output Mode: Constant Wave. Purple Laser: 405nm. You can easily point. 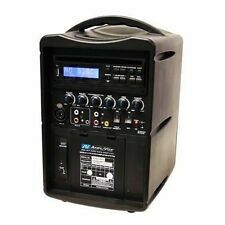 Other uses: To add atmosphere for the bar, KTV, concert. Astrophile: Can be used for astronomy to point the star. The beam from green laser is a very beautiful purple. Wild travelers / Explorers: Used for outdoor adventure to indicate distant targets and send distress signals. 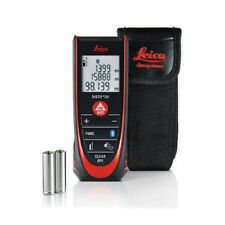 High Power red Laser Pointer - MILITARY GRADE - 650nm Super Strong. Wavelength: 650nm. 1x High Power 301 red Laser Pointer Pen. You can see the beam light in darkness! Military Laser Pointer Pen Features. Laser Wavelength: 650nm. Laser Output Power: < 5mW. 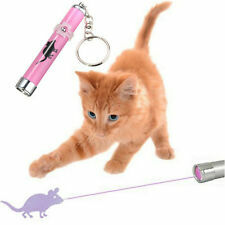 1 x Red Laser Pointer (The Batteries are not included.). Avoid direct eye exposure to laser beam (includes your pets). Laser Type: Visible Laser Diode. 009 green laser flashlight high power gypsophila laser pen Type: Laser Pen Power: 1 * 18650 lithium battery Laser Color: Green Laser USB Interface: No Material: aluminum alloy Colour: Black Type: laser pen Switch mode: tail button switch Size: 15.0 * 2.8 * 2.2CM Weight: 120g (without battery) Waterproof: IPX67 Power: 3000MW Focus: No Range: 8000M Features: 1. 5 different and changeable light patterns 2. Rotate the converter head and you can change the pattern of the light 3. The light can be used to point at any desired target on projection screen, video or objects at a distance etc. 3. It can also be used to ｃｒｅａｔｅ romantic atmosphere or for fun, presentation, teaching indicator, etc. 4. Lightweight that you can put it your handbag. Clip style for convenient hands-free recording.